Hi! Few... I'm in an editing furry over here. How is it already more than halfway through November?? I think I said this last holiday season too... but I really need to pause time, "Zach Morris time-out" style! How do I make that happen?? 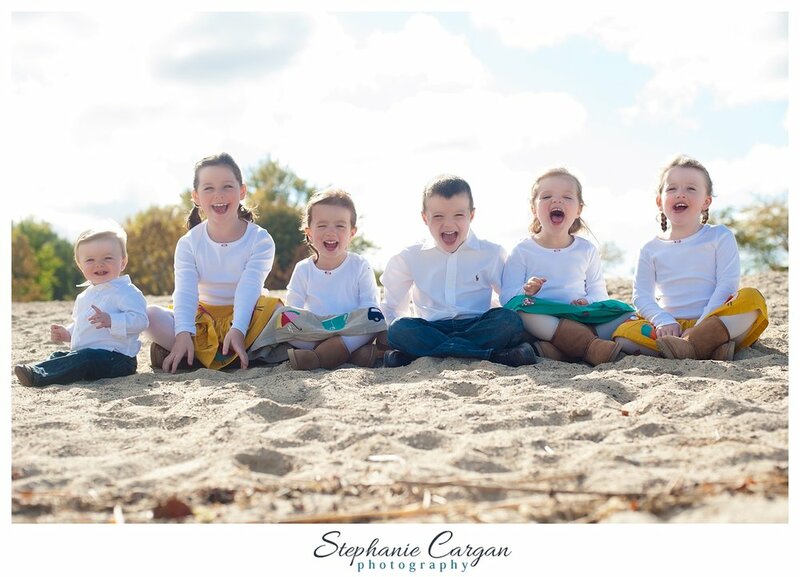 In the meantime - I'm going to show you these ADORABLE fun loving cousins!